Bottomless brunch in a giant ball pit? It’s the kind of thing you would only find in Shoreditch – East London’s hipster hub where trendsetters and creatives come together to make incredible places like this. 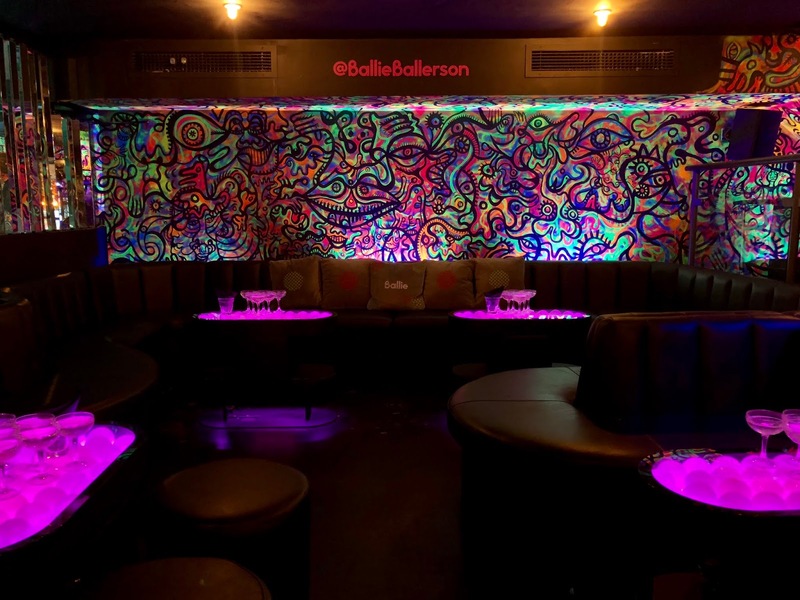 Ballie Ballerson’s three ball pits have a combined one million balls and with their bottomless prosecco brunch, you can imagine that things get pretty wild but with masses of space and unlimited pizza, it is just the perfect way to get loose. 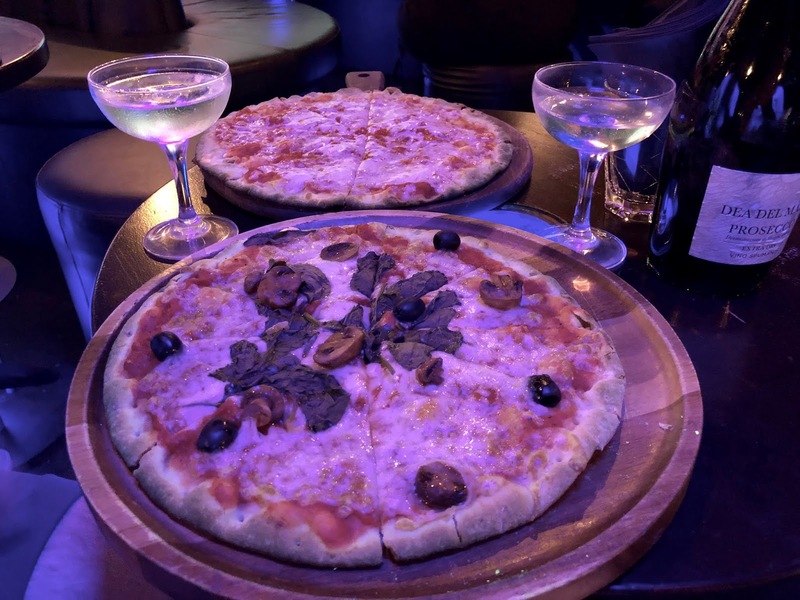 When we arrived and were shown straight up to the VIP area, the pizza and prosecco started flowing immediately, only broken up by visits to the ball pit for amazing photos, Insta boomerangs a friendly ball fight! However, that wasn’t all. 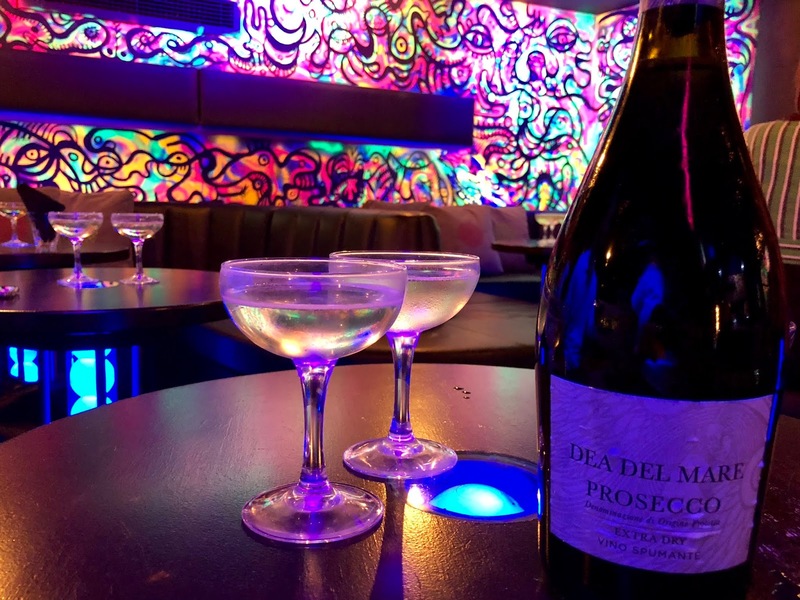 With the house drag queen holding a competition of who can down A BOTTLE of prosecco the fastest in return for two free tickets, we were left feeling like it was a late Saturday night rather than early Sunday afternoon (we didn’t win). When the drag queen wasn’t getting people apocalyptically drunk, she was getting me, James in a bit of trouble. With a wheel of ‘fortune’ with options of ‘kiss a boy,’ ‘kiss a girl,’ ‘free shot’ and ‘dare a friend,’ it’s fair to say I was a little nervous as to what it would land on. I breathed a sigh of relief when it landed on ‘kiss a girl,’ but when I was told that the girl couldn’t be Jessica, I then had to casually stroll up to someone, explain the situation and ask for a kiss. Thankfully I got the kiss rather than a slap and I got a free shot for my efforts. I guess with those options, it could’ve been worse though! We had an amazing few hours at this incredible venue and we’d fully recommend if you’re looking for something a little (very) different. It is the perfect adult playground and we’ll definitely be rounding some friends up for another trip their soon! Disclaimer: we were given complimentary tickets to Ballie Ballerson by Hotels.com in exchange for a mention in this blog post and coverage on social media. However as always, all pictures and views are our own. OMG! I have heard of this place before! The ball pit at least! It must be so much fun! And bottomless brunch?! Count me in! It looks all so fun! Wow, sounds like a fun night out and definitely a fun place to go with friends! That pizza looks delicious! I love the colour scheme of the place.